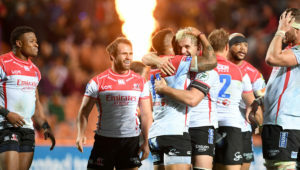 Sharks CEO Gary Teichmann has rejected suggestions of more South African sides ditching Super Rugby for the Pro14 competition in Europe. 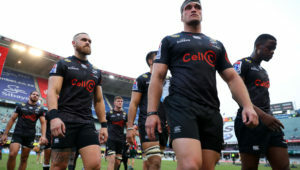 Reports have emerged of South African franchises following the Cheetahs and Kings into the Pro14, with the Sharks said to be the first side joining the competition for the 2019-20 season. 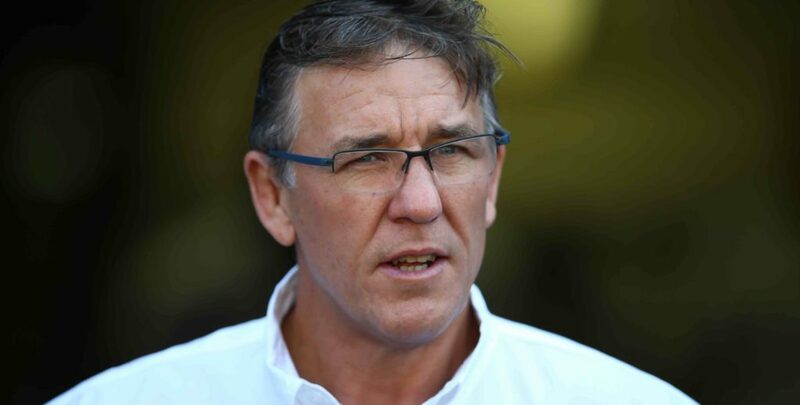 However, Teichmann told RadioSport that the Sharks are still happy in Super Rugby. 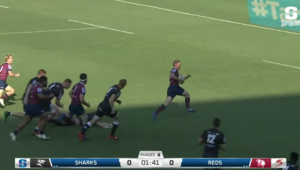 ‘No discussions have been held in terms of looking at Pro14. I don’t know where that has come from,’ Teichmann said. Sanzaar rubbished reports of a shake-up earlier this week, saying the claims were ‘unsubstantiated speculation and simply wrong’.